Motherwell captain Stephen Craigan has signed a new one-year contract with the Fir Park club. The 34-year-old Northern Ireland international defender began his career with the Lanarkshire outfit, making his debut in 1995. 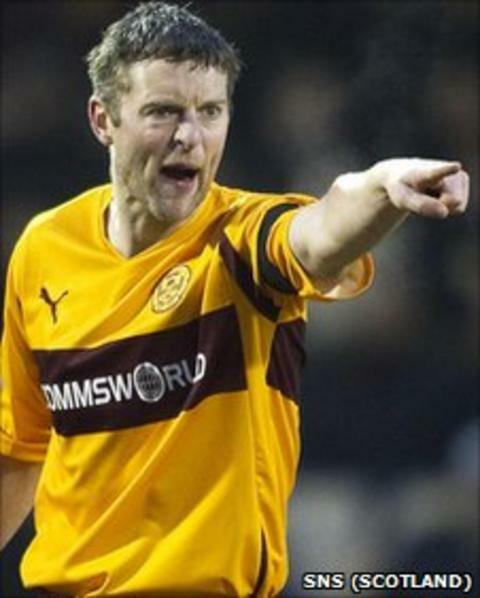 He moved on to Patrick Thistle in the summer of 2000 but returned to Motherwell three years later. Capped 54 times, Craigan led 'Well to a sixth-place league finish and the Scottish Cup final last season. Sadly for the centre-half, he knocked in an own goal during the 3-0 defeat to Celtic at Hampden. Craigan had a brief spell as caretaker manager at Fir Park, filling in for the departed Mark McGhee before Jim Gannon was appointed in June 2009. However, his taste of management was restricted to a week of pre-season training.